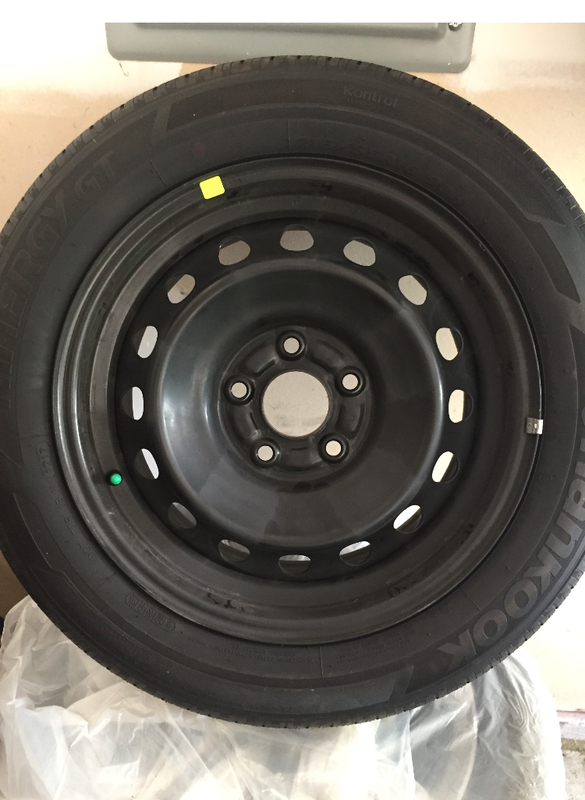 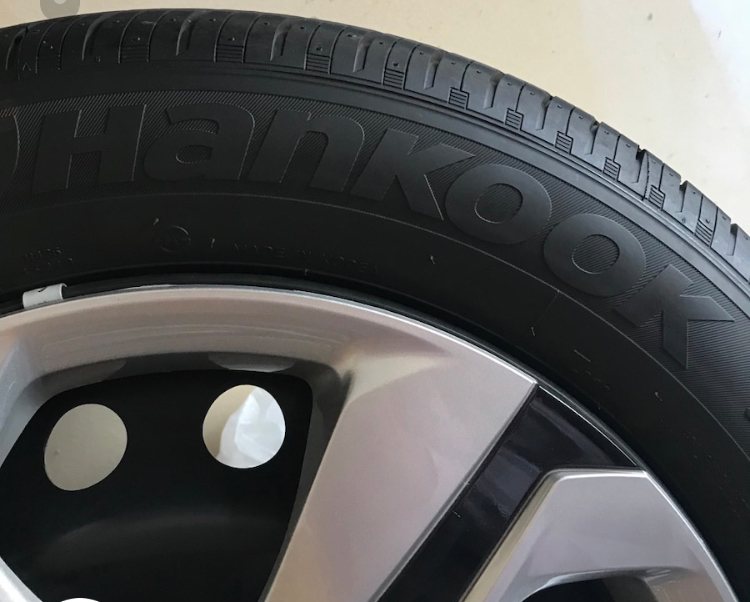 4 Brand new Hankook Kinergy GT . 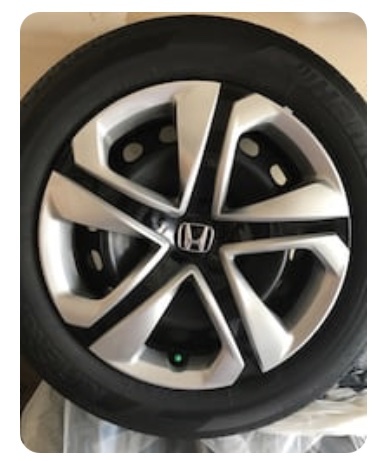 Tires are stored in individual plastic bags. 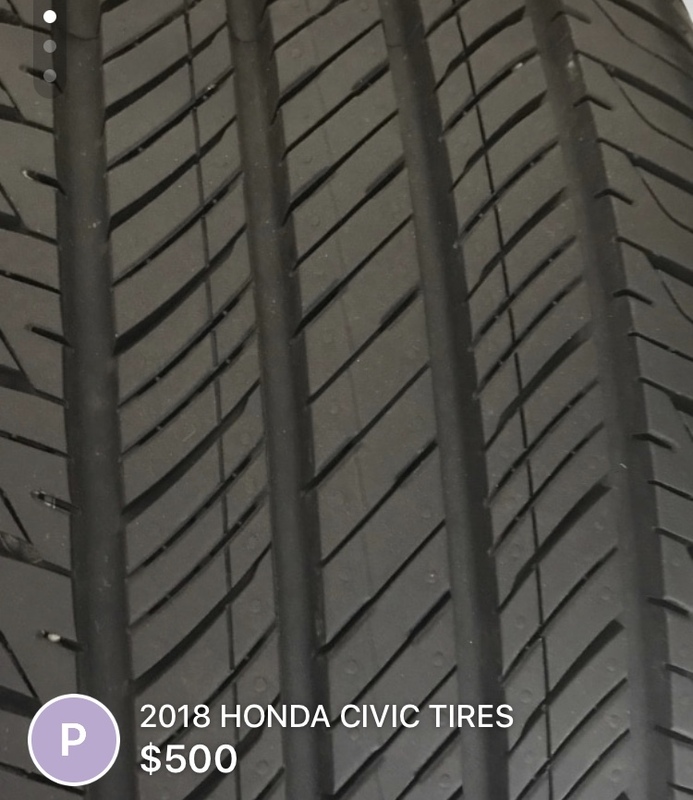 All tires are filled with nitrogen.